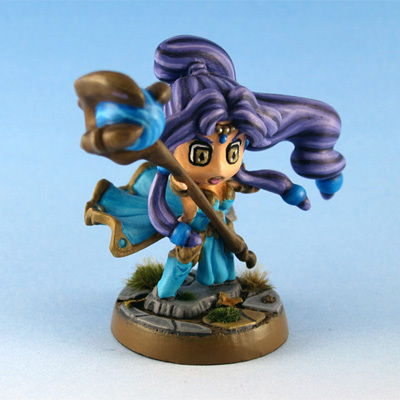 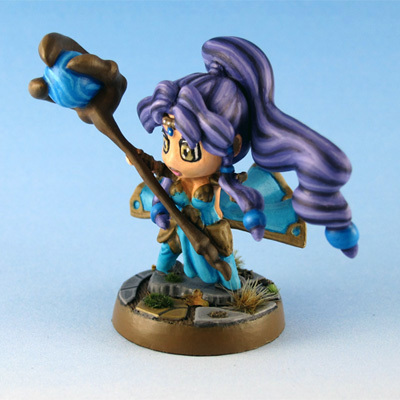 Trained in the dark arts of hexes and curses the Hexcast Covens are uneasy allies to the rulers of Crystalia. Nonetheless their potency in battle cannot be denied. 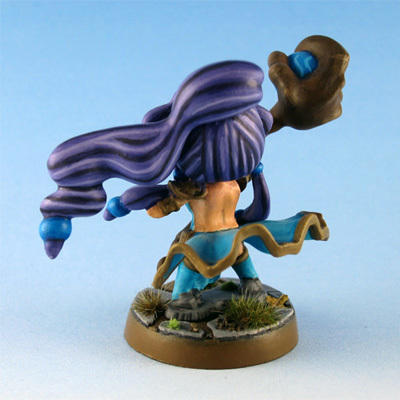 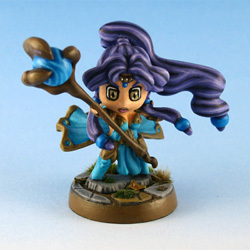 Slowing enemies, shattering armor, and weakening their foes a Hexcast Sorceress can lay even the mightiest low.